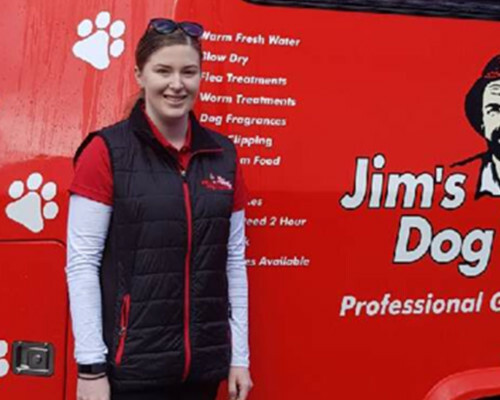 My name is Samantha and I am the local Jim’s Dog Wash franchisee in Fairy Meadow. I have always had such a huge love for animals and it gives me great pleasure to get to work with them everyday. I’m fully trained in all aspects of grooming and dog care and I’m look forward to meeting and working with you on caring for your fur babies grooming needs!